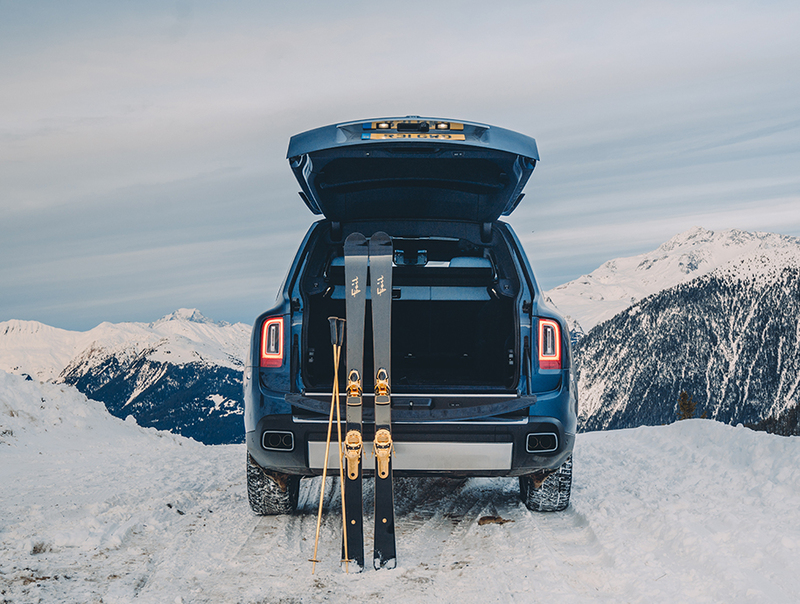 In this spirit, Rolls-Royce continues to evolve its innovative Social Hotspot program in 2019 in the highly exclusive Alpine resort of Courchevel 1850. 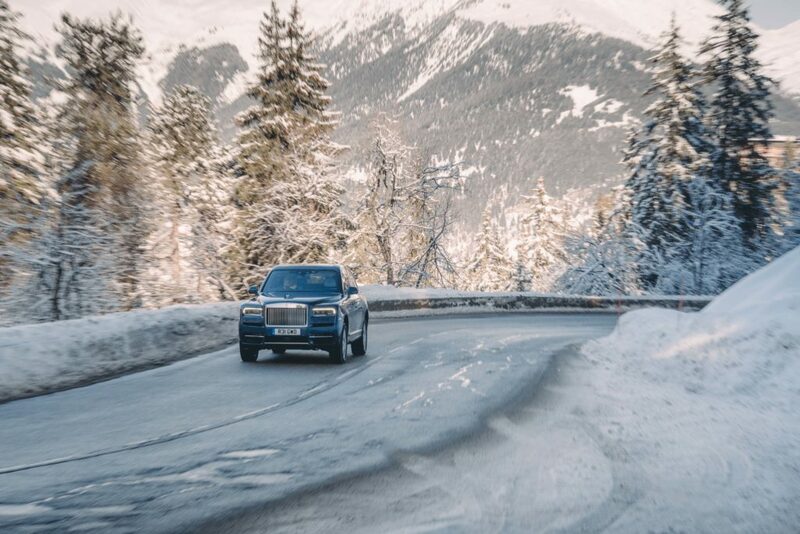 Here, existing and prospective patrons of the marque can experience the remarkable capability of the new Rolls-Royce Cullinan, on-piste and off-piste, as well as Dawn, the brand’s beautiful Drophead Coupé, in an exclusive environment befitting the brand. The marque will return to the spectacular Le Lana Hotel in the key weeks of the European winter sports season (February 18 – March 10). An exquisite collection of Bespoke motor cars and lifestyle accoutrements will be based in this historic former chalet adjacent to the Bellecôte piste in the globally celebrated ‘Les Troise Vallées’ ski region. The new Rolls Royce Cullinan SUV at Courchevel 1850.